Badges on Sale at Early Bird Prices! 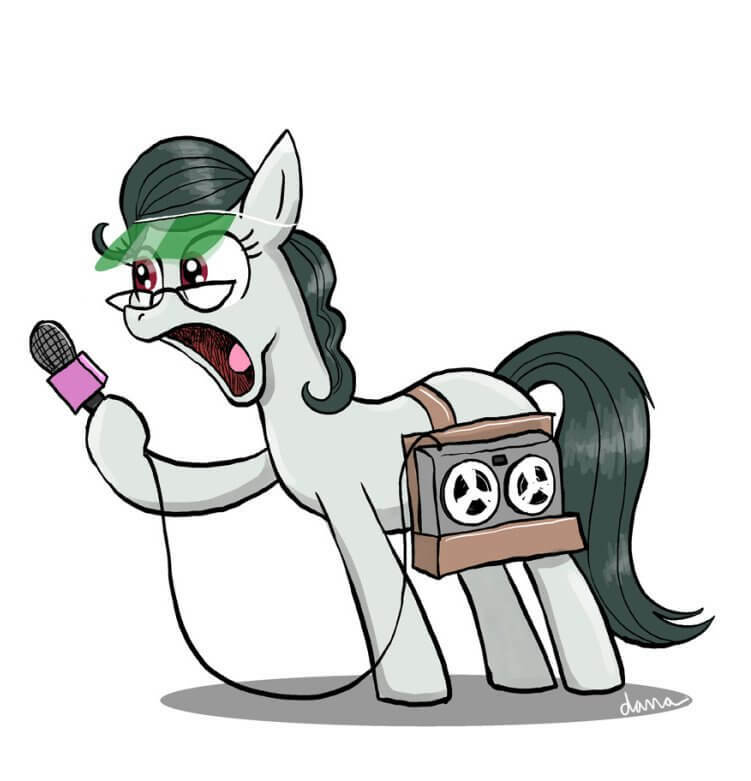 This is our face when you tell us you have not yet purchased your badge for Everfree Northwest 2018. Don’t miss out, we have incredible sponsorship and hotel tiers to offer, and what’s more, they’re being offered at an early bird discounted price! © Pegasi Northwest, 2011-2019. Website crafted by Pixely, Taiko, and the EFNW '19 team. My Little Pony: Friendship is Magic and related media belong exclusively to Hasbro, Inc. and/or its subsidiaries.